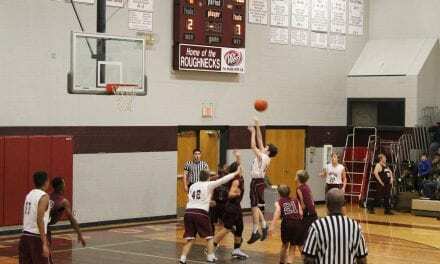 The seventh grade White Oak Roughnecks tied the Spring Hill Panthers 28-28 last Thursday night. The game played at Panther Stadium saw the two teams go back and forth through four quarters of play. Leading scorer for the night was quarterback Will Young, who finished with two rushing touchdowns and two, two-point conversions. He also contributed 125 yards rushing and 60 yards passing. 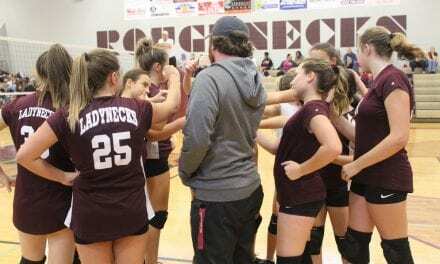 “Spring Hill was a very solid team,”Coach Ron Boyett said. ”We needed to play someone good after playing New Diana. Good teams force you to step up and compete harder or get your brains beaten in. Other offensive standouts for the ‘Necks include De Williams who had one 15 yard rushing touchdown along with another 80 yards on the ground. Shaw Stevens added a 25 yard touchdown pass from Young and had two receptions for 60 yards. Brock Reddic, Kash Ybarbo, and Davis Toliver lead the offensive line with key blocks and stops. 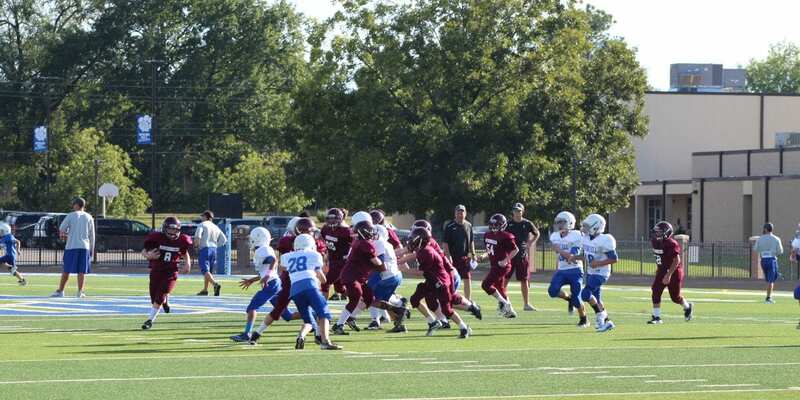 Young, an inside linebacker had three tackles for losses including the crucial final Spring Hill two point play which preserved the tie with 30 seconds left in the game. 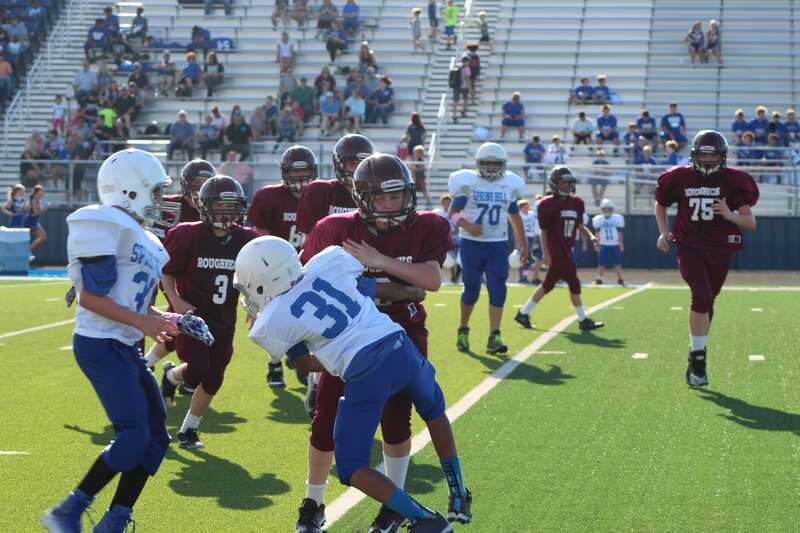 White Oak Middle School’s next game is Thursday, September 20. Seventh grade will play Rains at 5:00 pm at home.